WJP collaborated with Global Citizen Impact to produce multimedia piece on Victor Nkomo's story along with other prisoners in remand detention around the world. 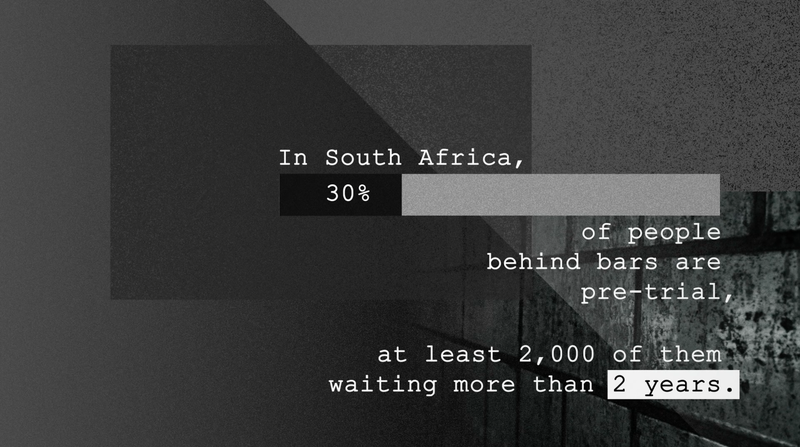 "Imagine being arrested for a crime you have no knowledge of, then waiting nine years in a prison cell to receive justice—until eventually, desperate to return to your home, friends and family, you give up and plead guilty," writes Katie Dallas and Sahar Khan of Global Citizen Impact. Follow the link below to watch men from different countries across the globe - Victor, Nicholas and Ramel give personal account of their experience with a system that saw them languishing in prison for crimes they maintain they knew nothing about.